Just before deliveries of the Chiron start, Bugatti has requested a real champion to give the French luxury brand’s new ultimate super sports car a final test drive. 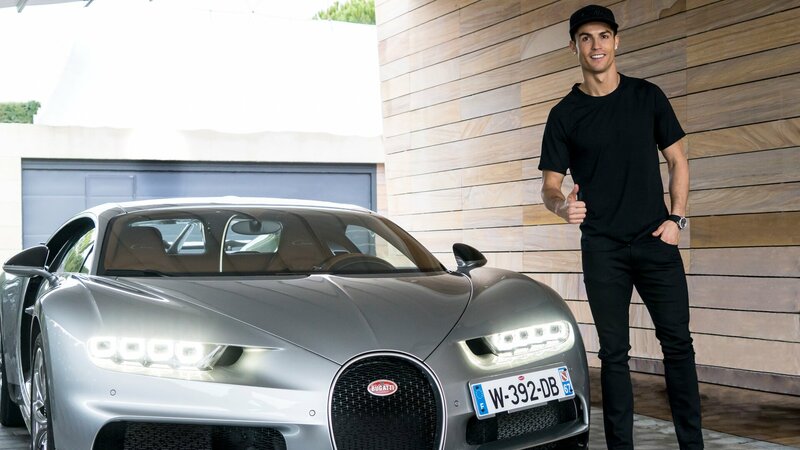 Football superstar Cristiano Ronaldo, several times World Player of the Year, reigning European Champion, winner of many other awards and a great sports cars fan, got behind the wheel in Madrid to take a close look at the 1,500 PS supercar. His conclusion: approved after comprehensive testing!